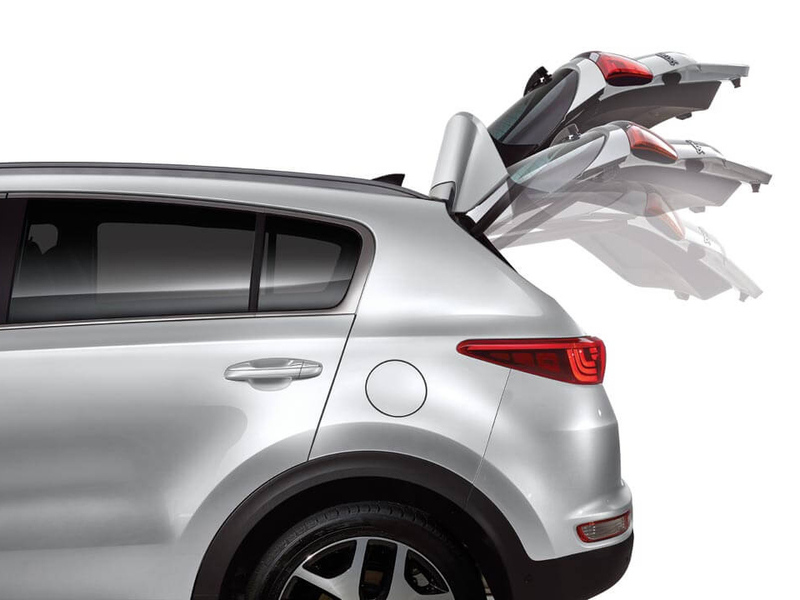 The all new Sportage has been completely redesigned. 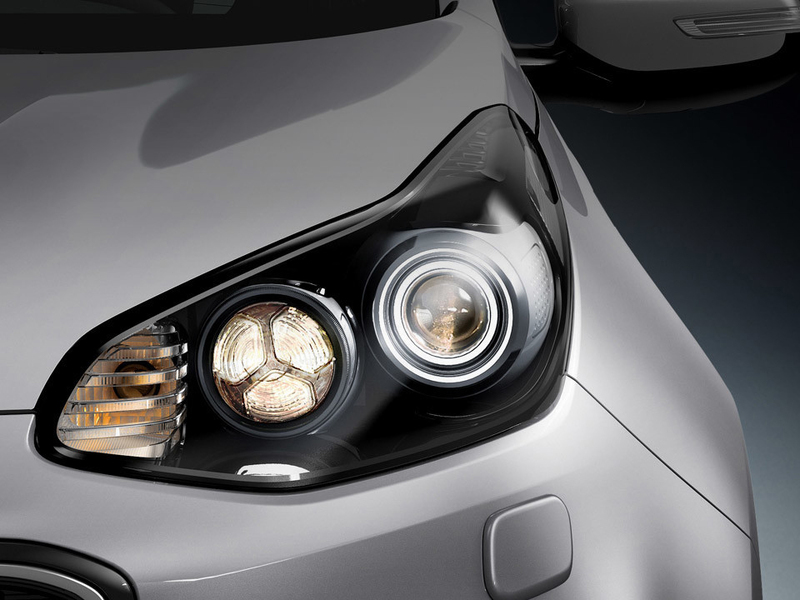 Fluid curves flow harmoniously into striking angles to create the next evolution of New Zealand’s most popular Kia. With an imposing appearance, a rock solid stance and the torque to take you wherever the journey leads you, the impressive 2016 Sportage is here to make a statement. Say Hello to Kia’s sporty GT-Line treatment. 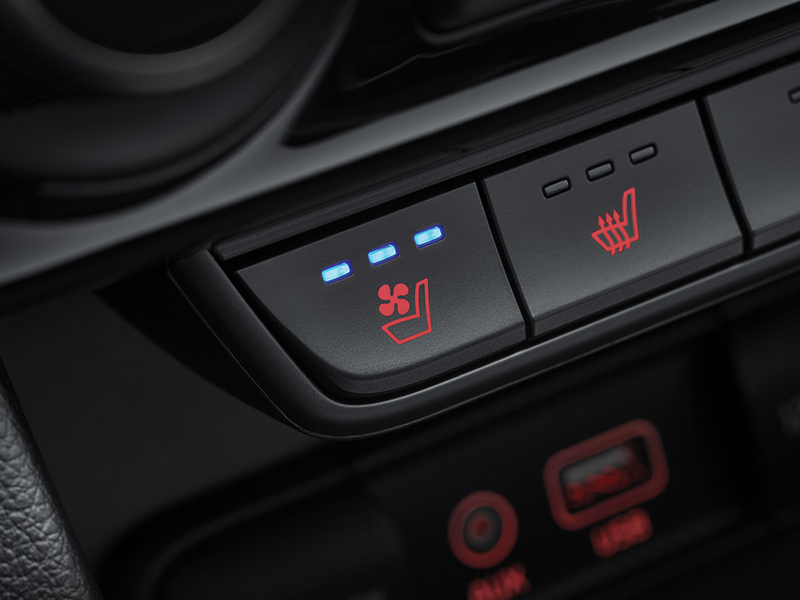 Striking Ice Cube LED fog lights adorn its front, ensuring all drivers are aware of your position in adverse conditions. The front and rear bumpers feature satin silver scuff plates, adding a touch of sportiness to its sleek design. 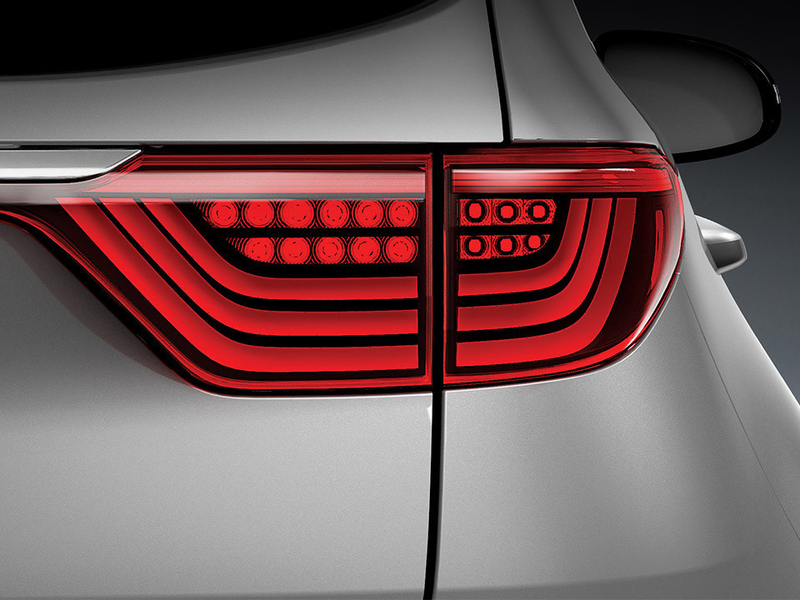 Built into the contours of the bodywork, the multi-coloured rear combination lamps are designed to compliment the flowing lines of the Sportage. 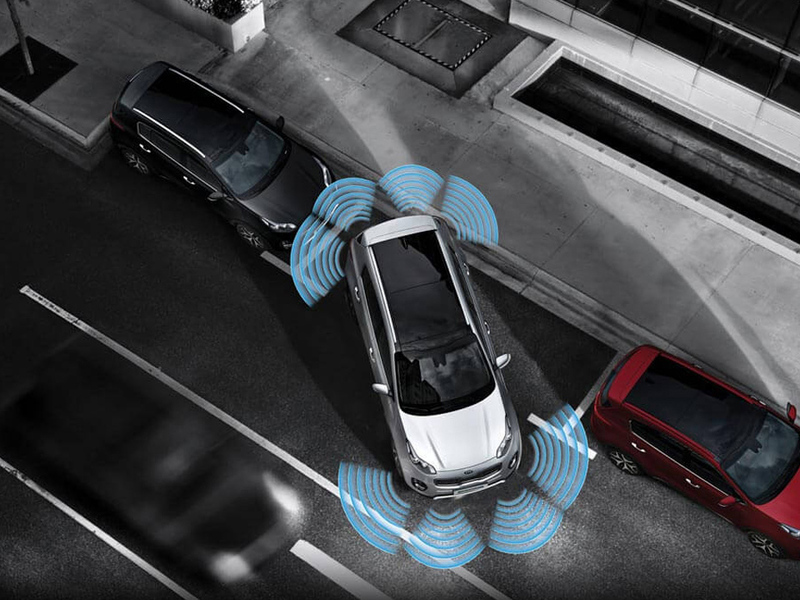 Approach your vehicle with the smart key and the Sportage springs into life once you’re comfortably within range. 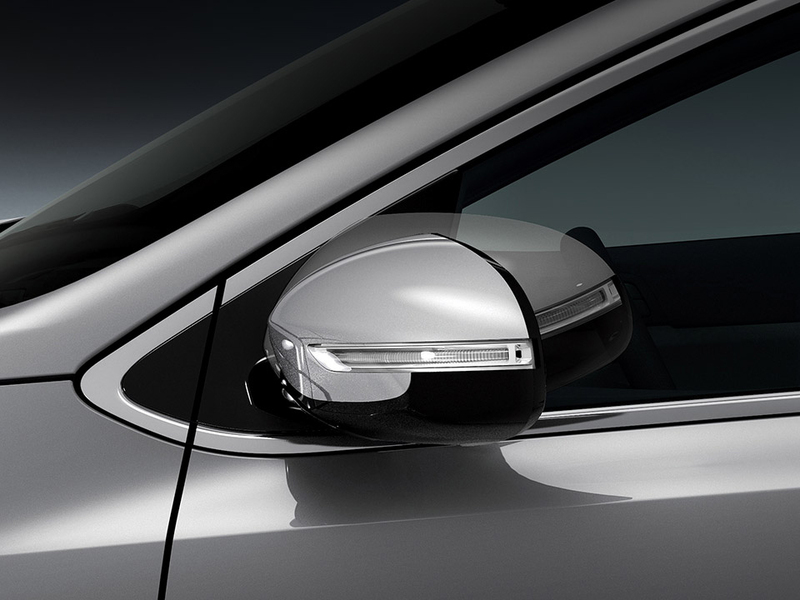 Welcome lights turn on and the outside mirrors unfold into position so that you’re ready to be on the move again. 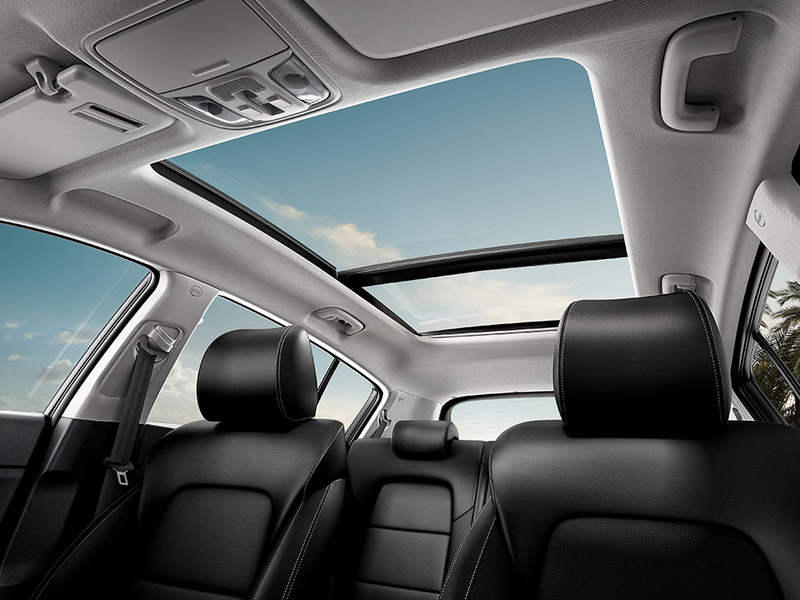 A full glass panoramic sunroof with tilt + slide and electric blind adds an airy- light-filled feel to the cabin. 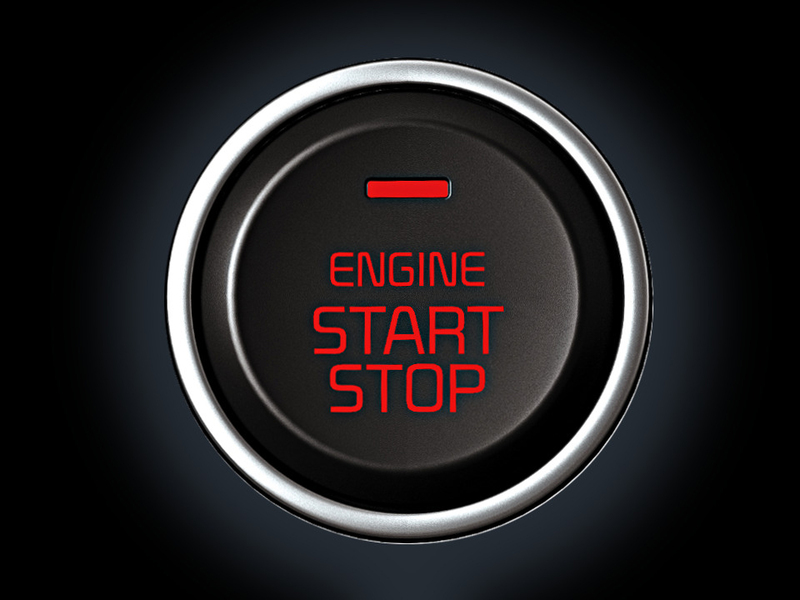 The LX Urban utilises a economical 2.0L petrol engine. 17" alloys, keyless entry, Apple Carplay, Android Auto, front & rear parking sensors and a reversing camera, are just some of the key features. The Sportage Limited rides on 19” alloys and includes other smart features such as Blind Spot Detection, Lane Change Assist, Rear Cross Traffic Alert and a forward collision warning system. 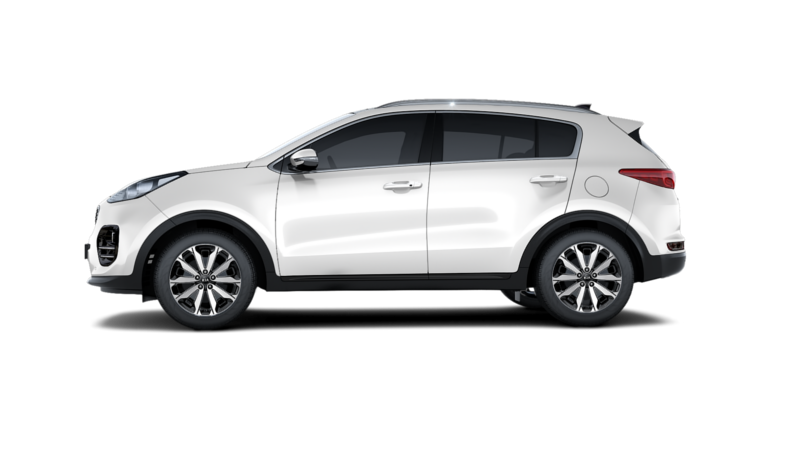 Quad LED fog lamps, dual exhaust pipes, front & rear skid plates, touches of satin chrome and distinctive GT Line 19-inch alloy wheels add impact to the Sportage's eye-catching exterior.